August 2016: Drake confesses his love for Rihanna. 30. 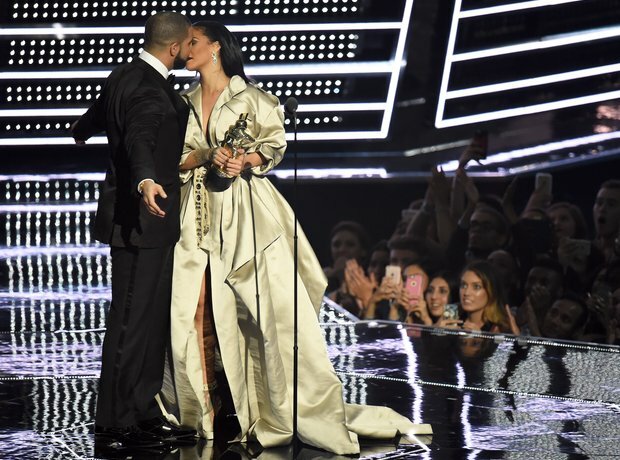 August 2016: Drake confesses his love for Rihanna.